PR and marketing experts can often run short of story ideas. When there are no special campaigns or product launches happening around your company, what can you do to keep your brand top of mind? 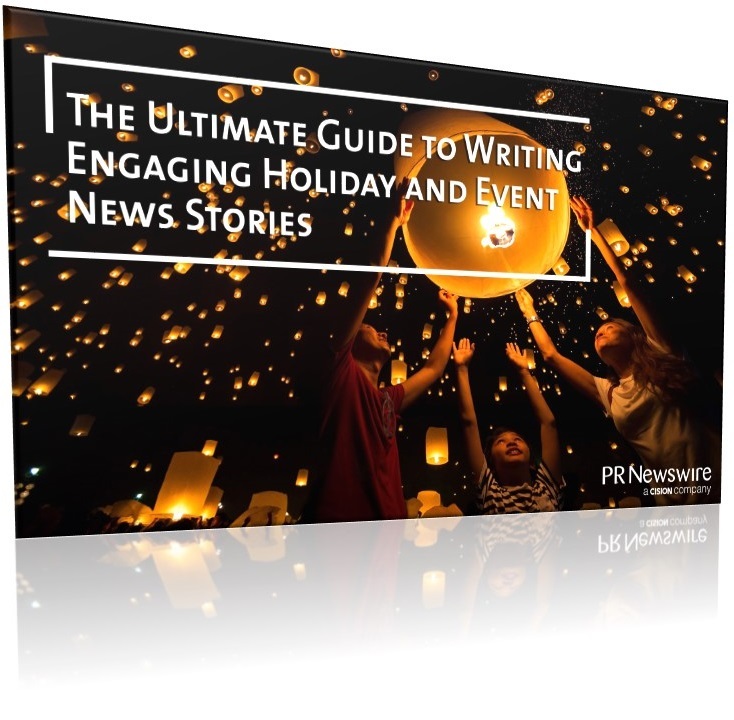 Besides the breaking news you find on CNN, there are certain special days, trade shows and holidays happening over the course of the year, from the traditional holidays like Lunar New Year to the unique and quirky days like Pi Day that can be a rich source of material for marketers to produce some engaging content. Download the eBook now and learn more.